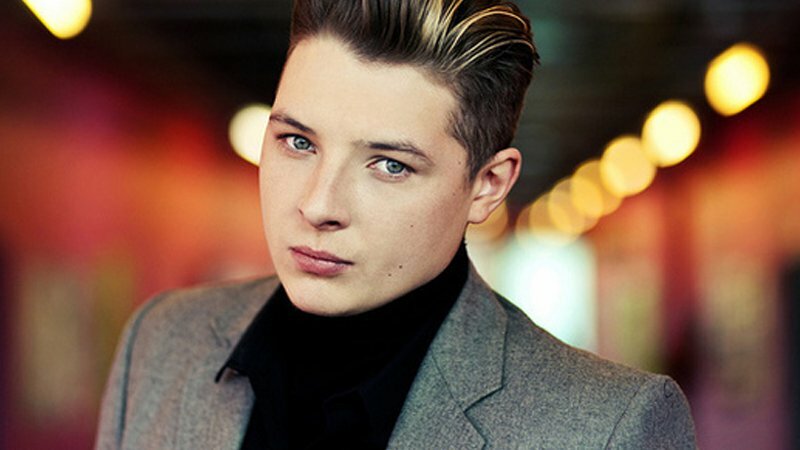 John Newman в клипе Love Me Again. Is that what devils do? Took you so long, where all that force go?